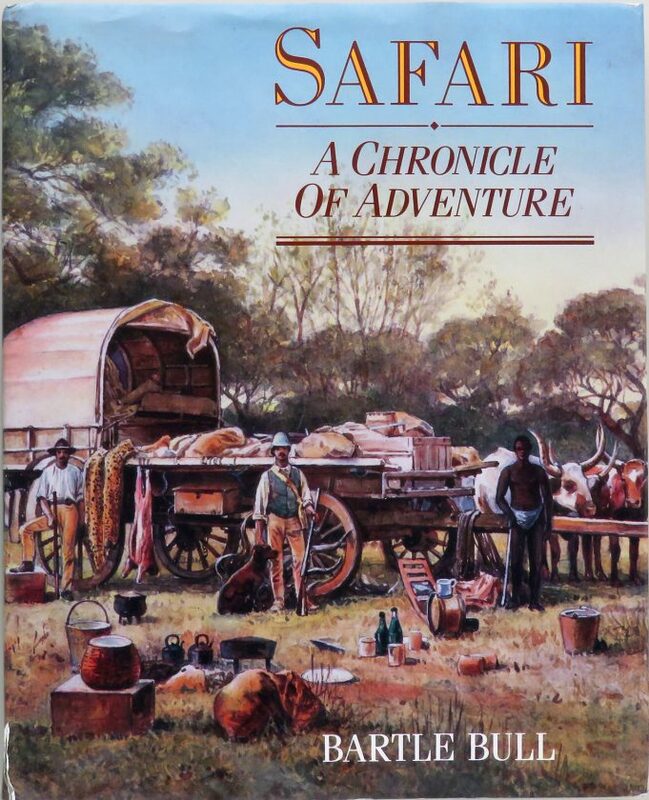 Safari - A Chronicle of Adventure by Bartle Bull - Sportsman's Legacy, Fine firearms, related books and sporting collectibles. Representing estates, collectors and nonprofit conservation organizations. Safari – A Chronicle of Adventure by Bartle Bull. Published in 1988 by Viking, this is something of a masterwork on safari life from the late 1800s through the date of publication. The author understands Africa and had the means to do it up right, as he also filmed the movie “In The Blood” with the Roosevelts, Harry Manners and Robin Hurt. Very well written. The book itself is in excellent condition, the DJ good with minor tears. The price is firm. $200 plus media mail.